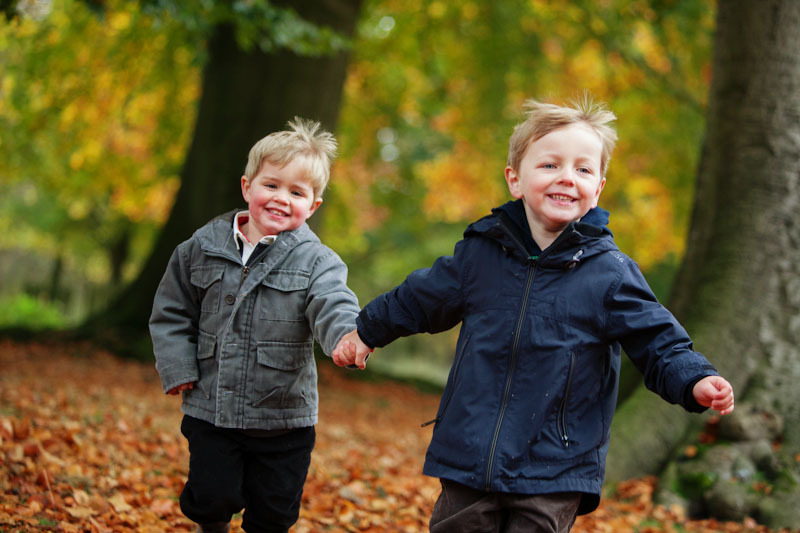 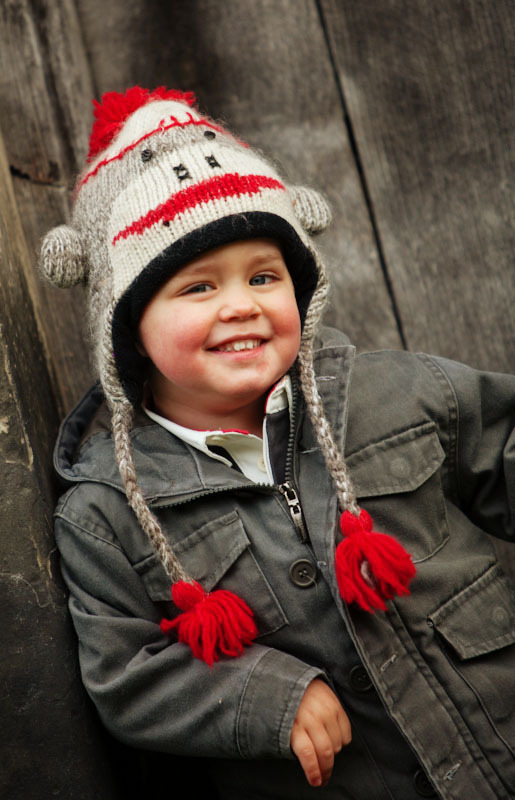 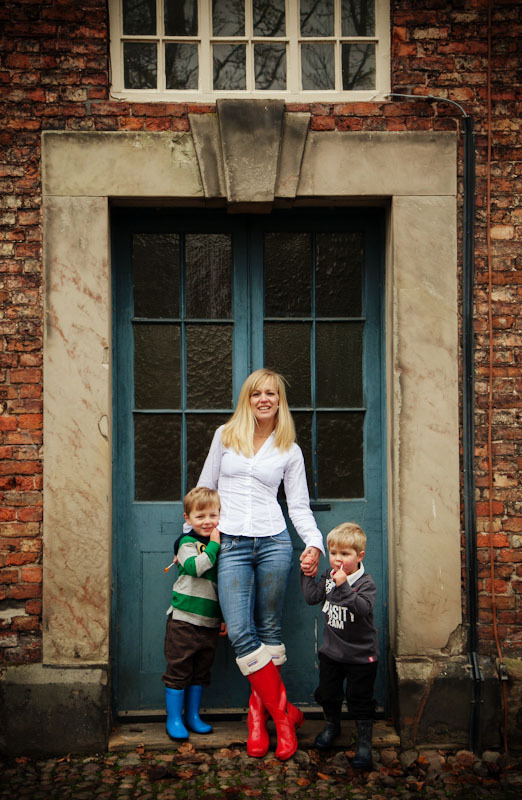 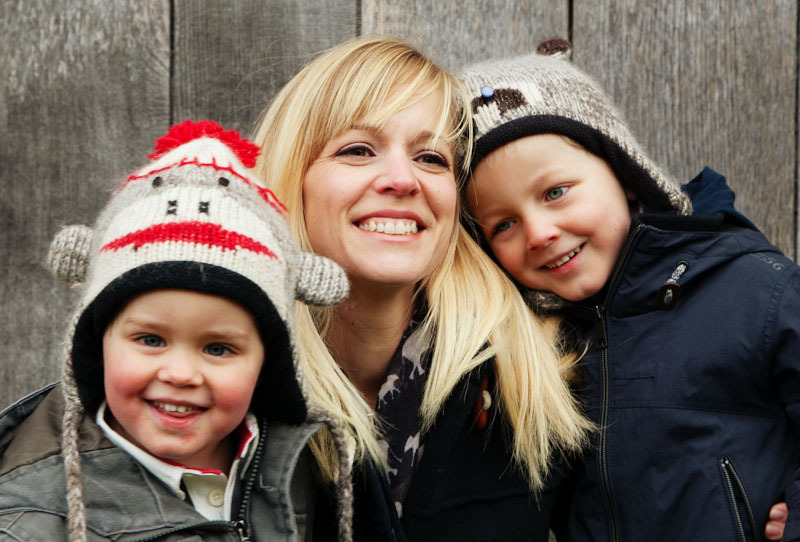 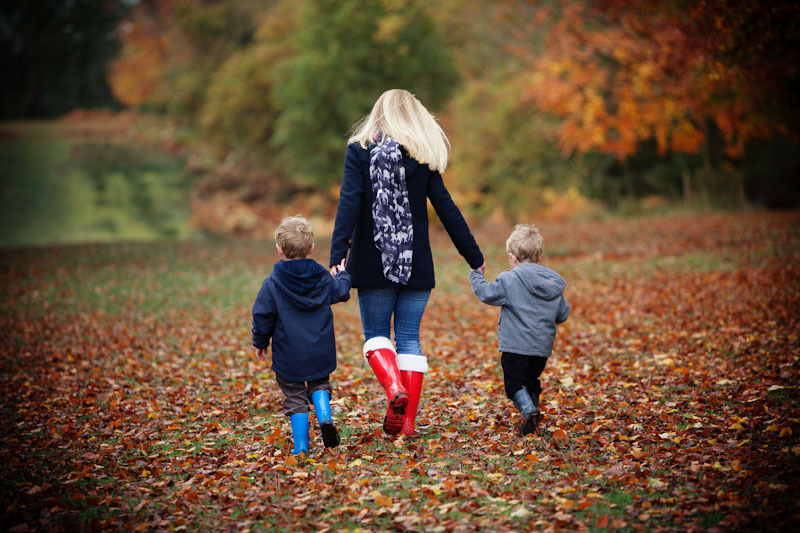 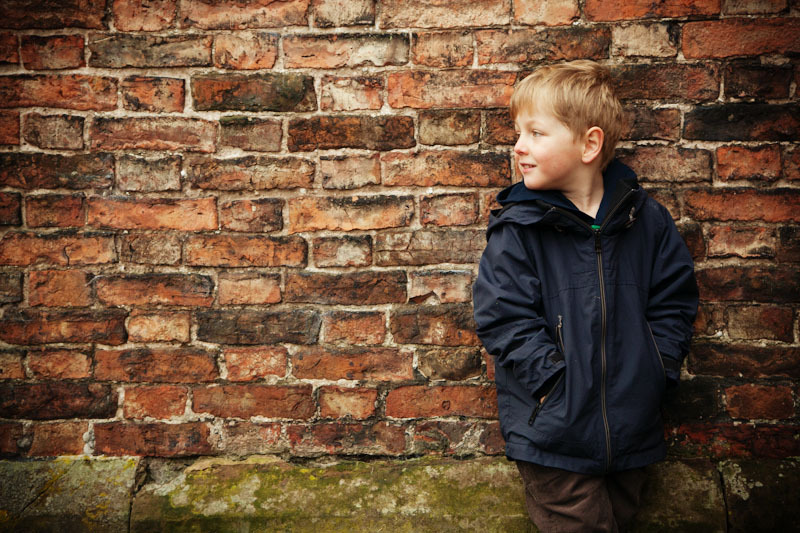 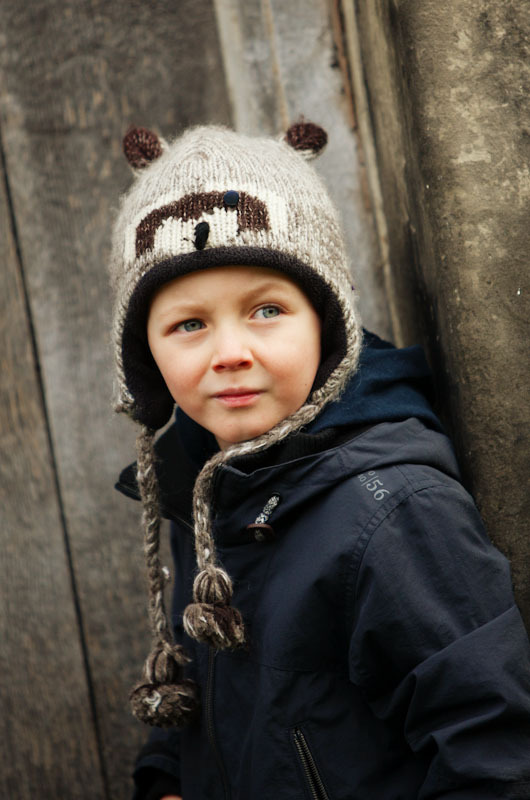 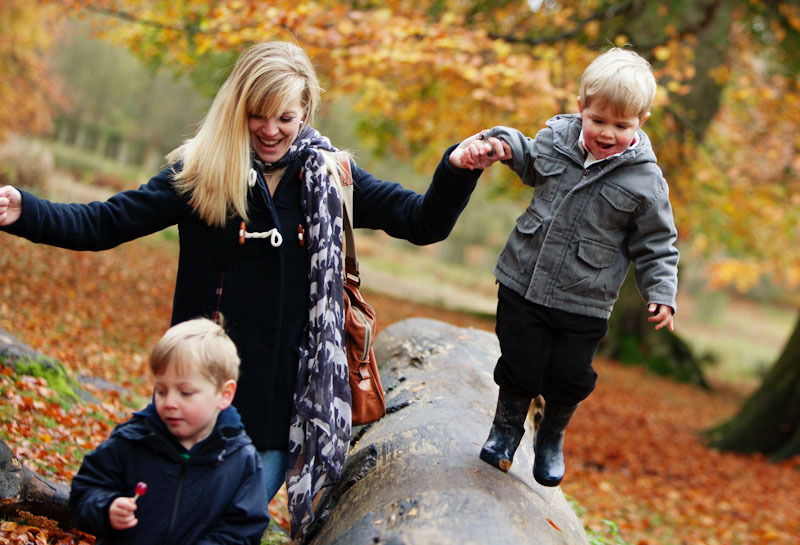 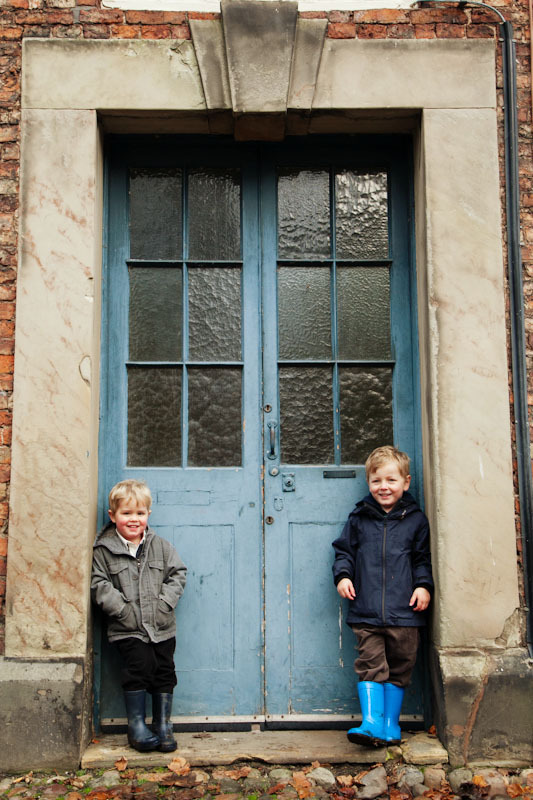 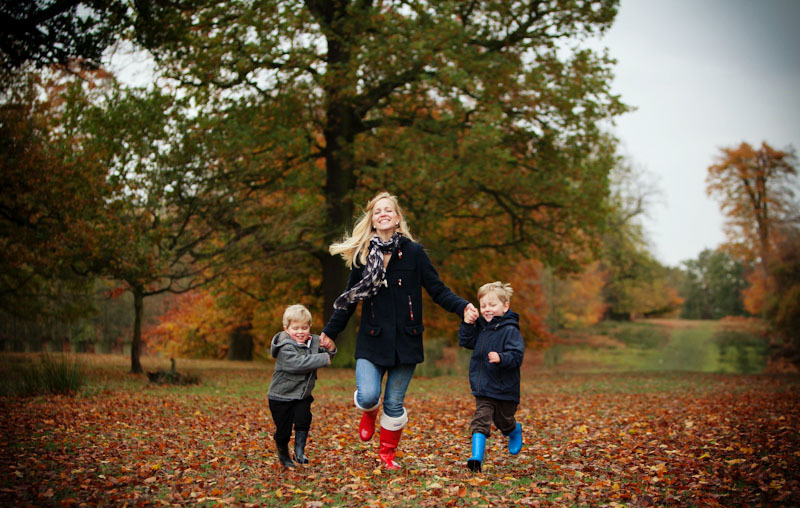 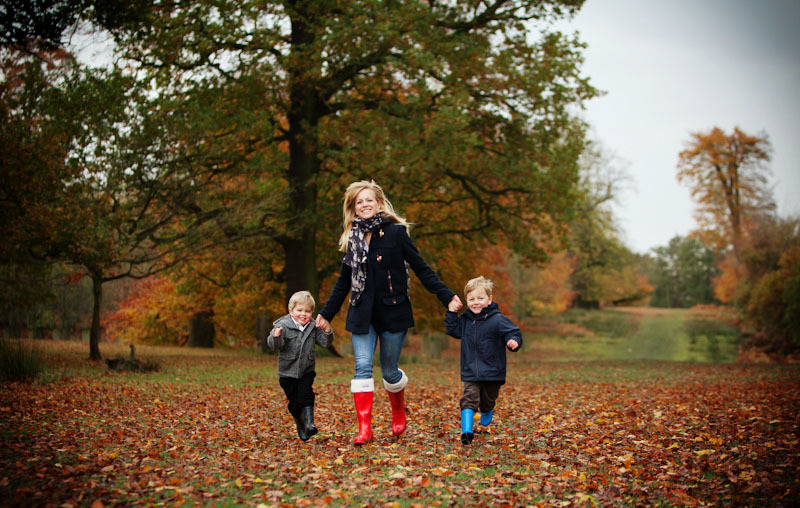 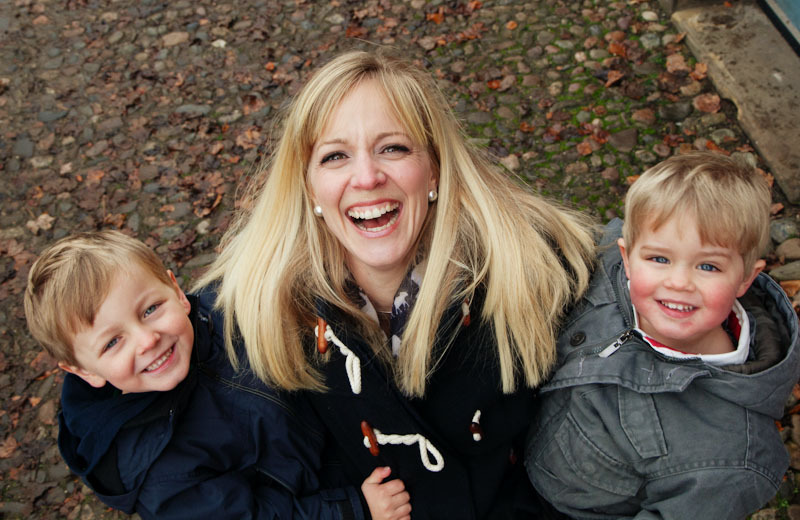 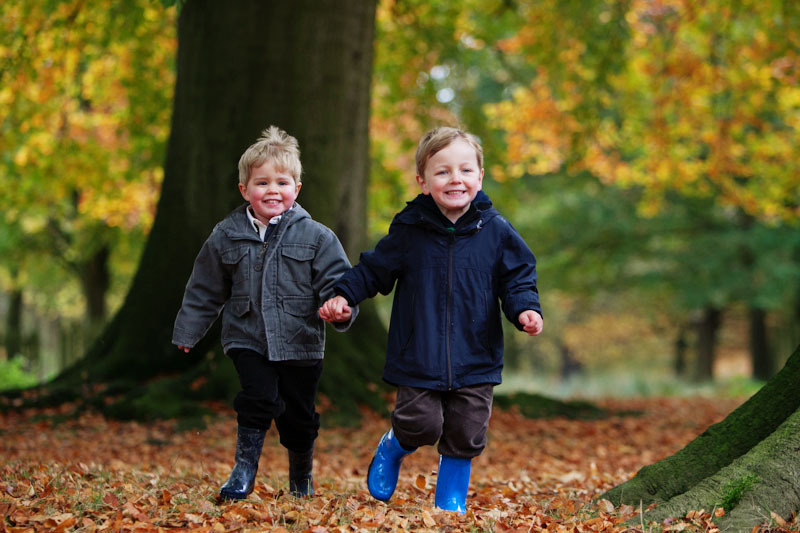 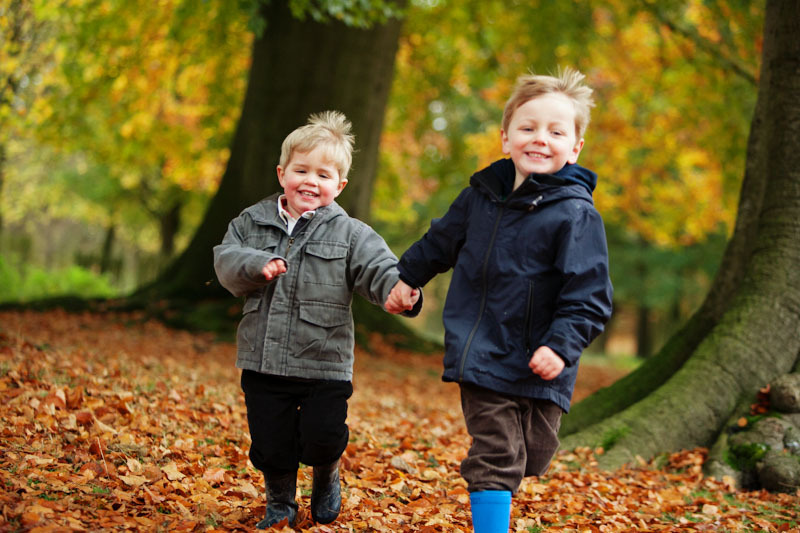 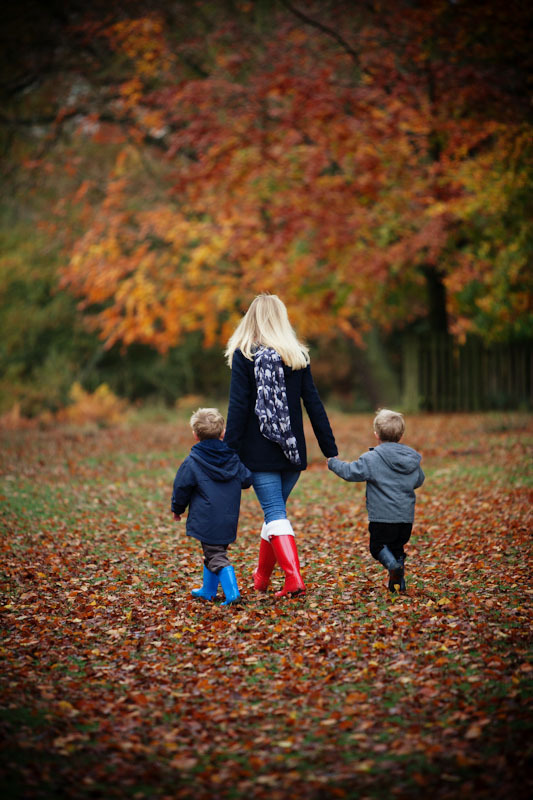 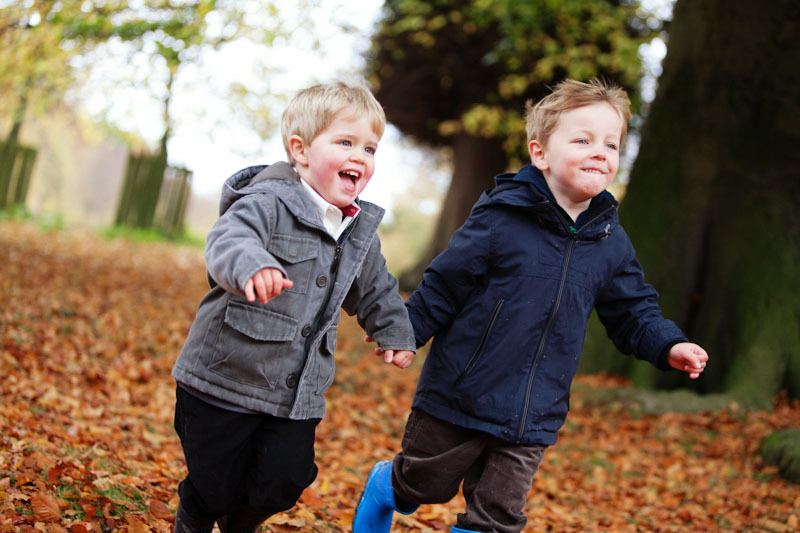 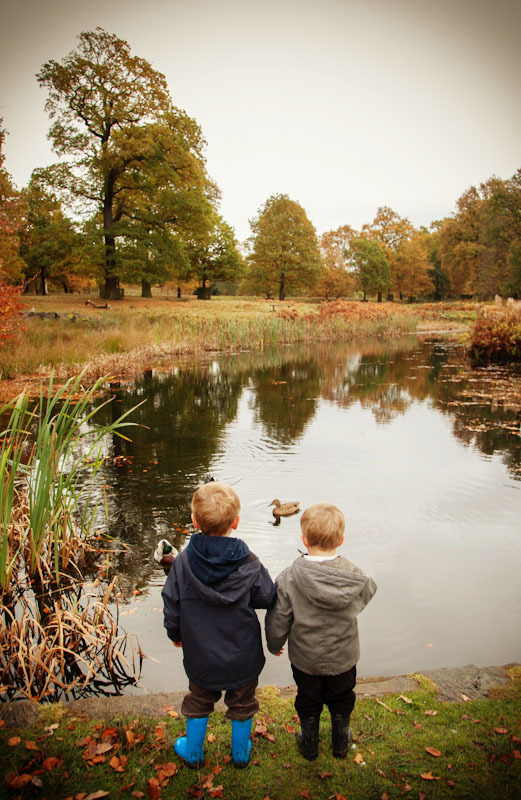 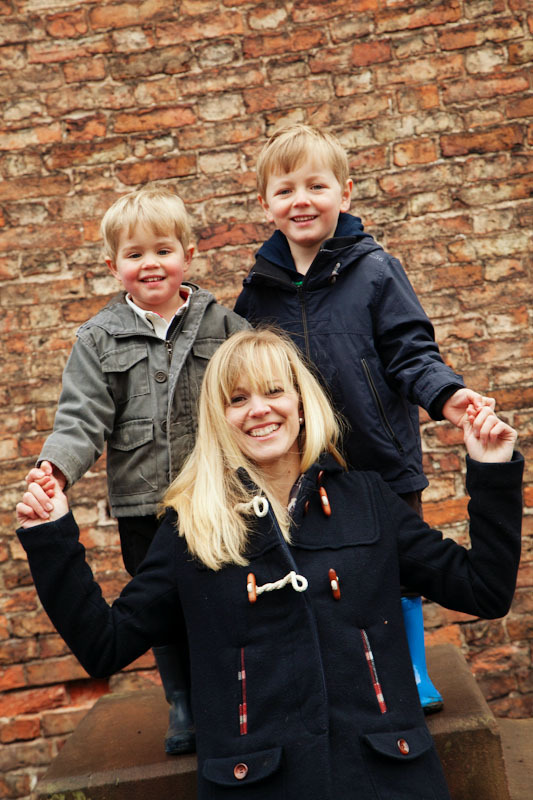 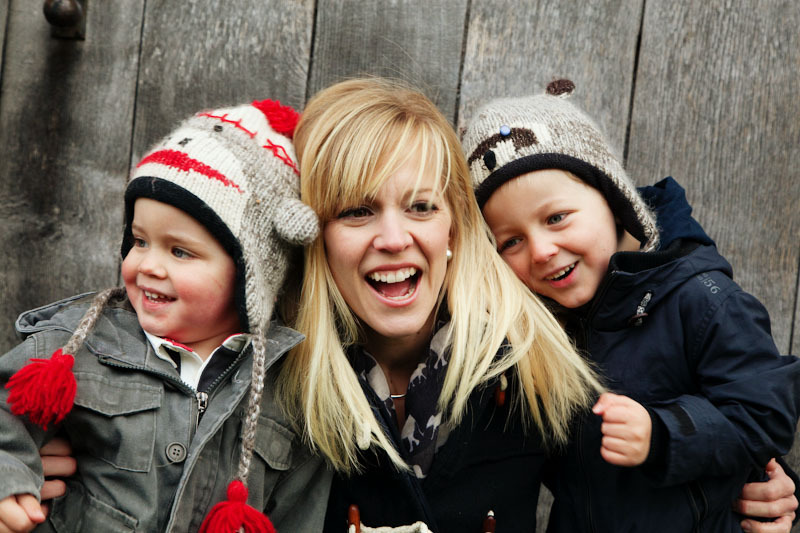 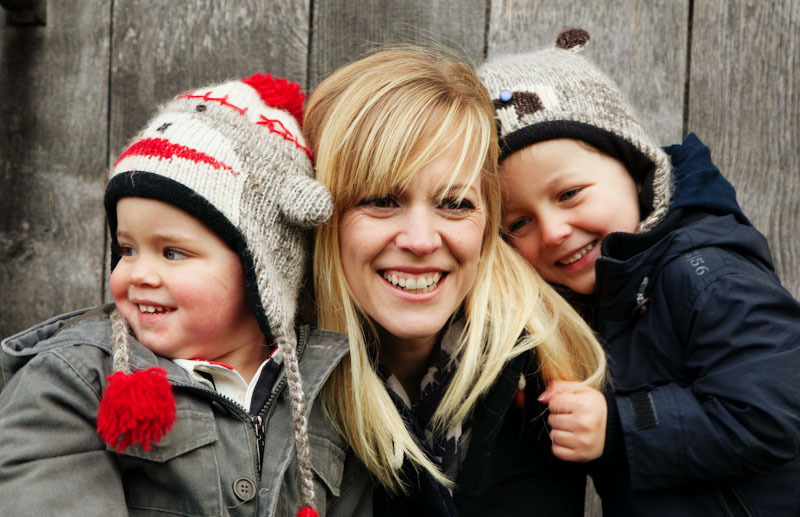 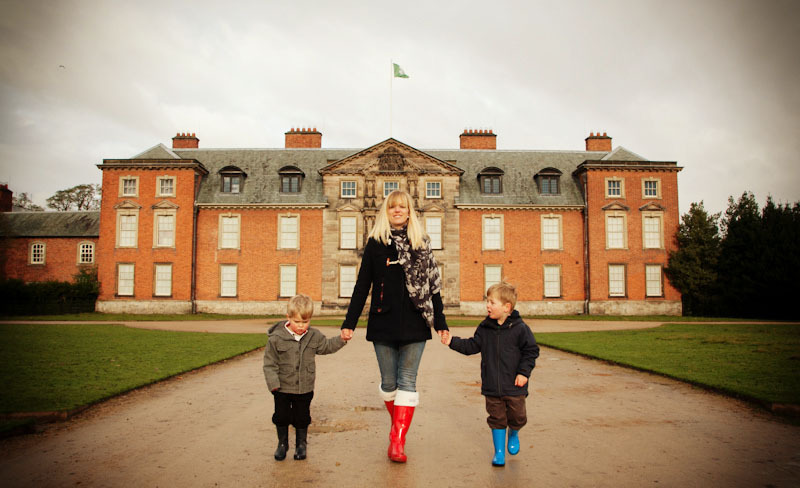 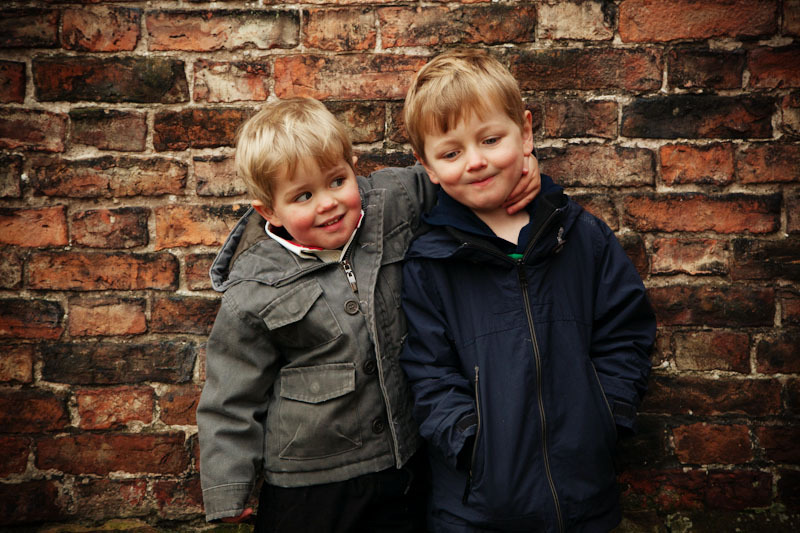 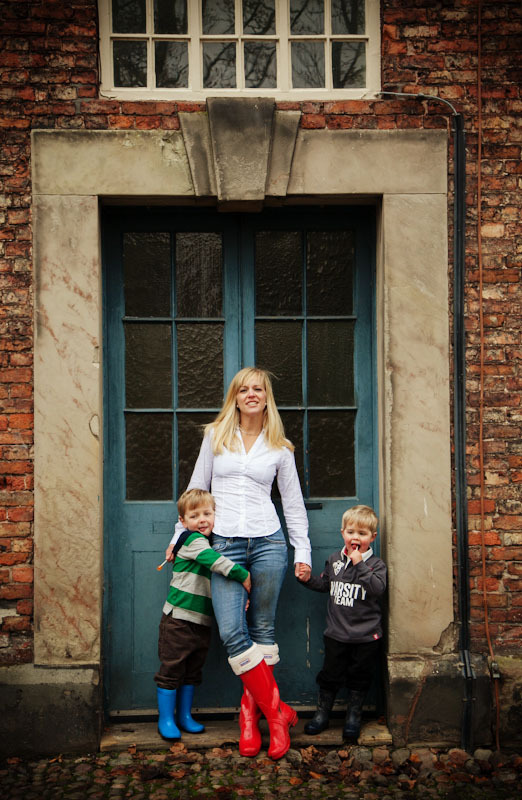 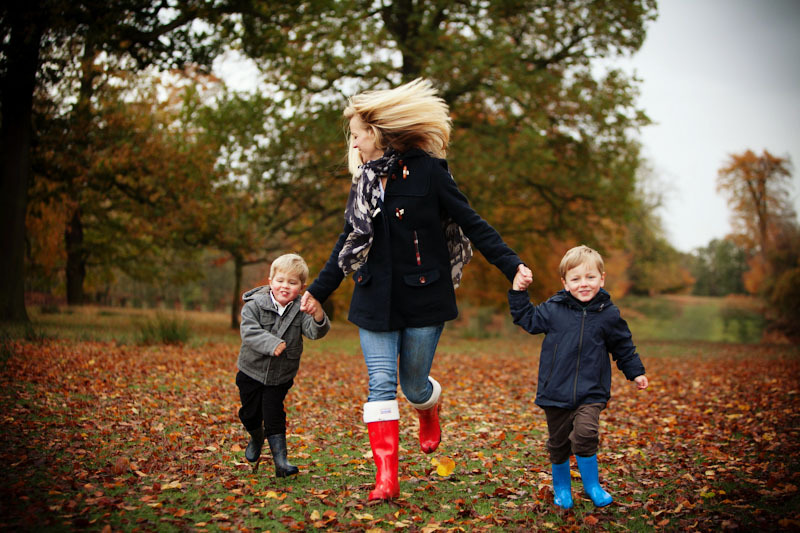 Portrait photography at Dunham Massey, nr Lymm and Knutsford. 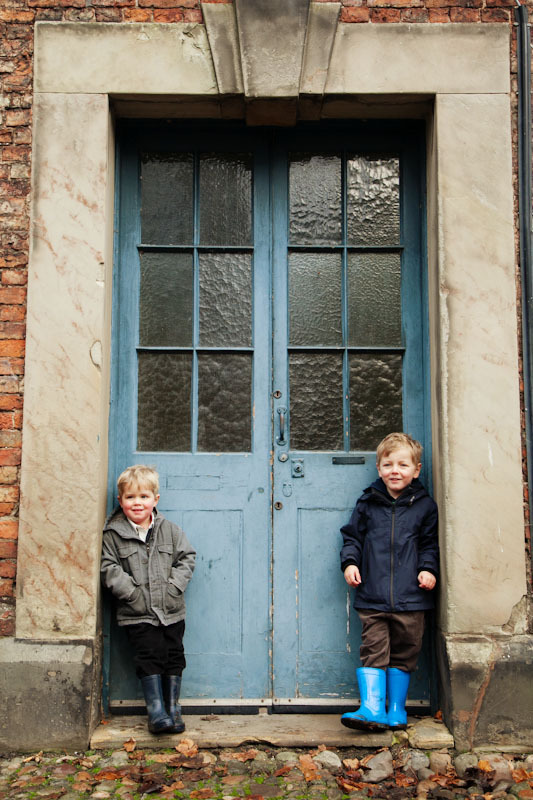 As a Cheshire family portrait photographer I met up with a Meg, Jack and Finn a couple of weeks back on a cold morning down at Dunham Massey, Cheshire to shoot some family portrait photography. 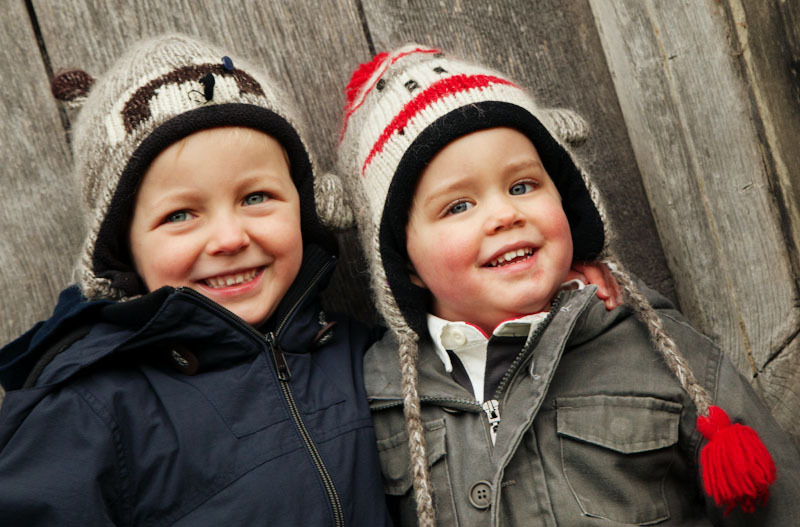 Despite the cold we had a blast and they were such good fun to work with.